If you are reading this article, you probably already have a certain version of Kodi installed and now you want to update it to a new version. The good news is that you can do this in no time – and we’re about to show you how. We’ve wanted to make this article a one-stop shop for any Kodi user out there. With this said, we’re going to talk about how to update Kodi on Windows, MacOS, iOS, Android, Amazon FireOS, and pretty much anything in between. So, here’s how to update Kodi to the latest available version (Kodi 18 Leia), including all of the platforms that Kodi natively supports. Aside from the traditional method (where you install a new Kodi version over the existing installation), Kodi’s developers are now offering a quicker update method. Thanks to an addon called ‘Windows Installer’, you can update Kodi from within the application. To learn more about the above-mentioned update method, as well as to explore other options, we’ve prepared a dedicated article. 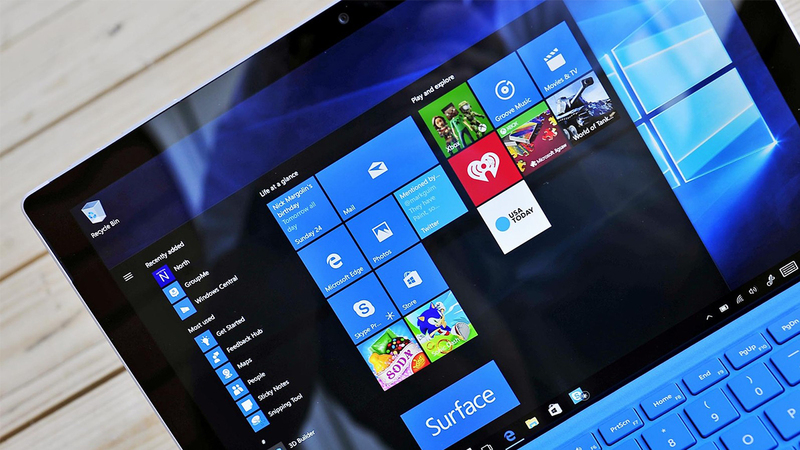 So, here’s how to install Kodi on Windows over your existing installation. This will move all your files to the new version of Kodi, which means that you’ll get to keep all your addons and custom settings. And lastly, drag-and-drop Kodi’s application file into your Application folder. You’ll be asked whether you want to replace the existing file, so confirm your decision. As you can see, this process is exactly the same as when you install Kodi on MacOS. So, use the provided link to go to our dedicated article, where you’ll find helpful screenshots and additional information. As Linux users already know, applications are typically installed on this OS by typing a series of commands. Therefore, it’s not surprising to see the same procedure is applied to updating Kodi. That’s it! 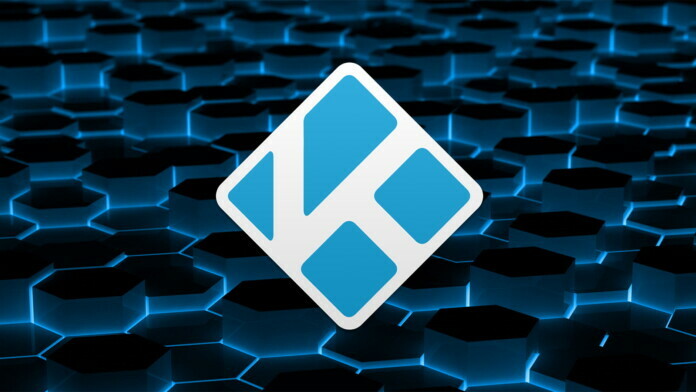 Kodi will now be downloaded and updated to the latest available stable version. Of course, if you have a Linux distribution with Software Updater included, you can use this handy utility. In case something goes wrong, you can return one step and install Kodi on Linux once again, from scratch. This is the safest way to avoid any potential issues. Android users rely on the Google Play Store to download and install apps, where their operating system does all the heavy lifting. With this said, you can use the Play Store to update your apps, including Kodi. If new updates are available, this is where you’ll see them. Click on ‘Update’ on the right side of the screen to update Kodi. In case you’ve ‘sideloaded’ Kodi on your Android device (which is often the case with Android Boxes and Android TV devices), you’ll need to reinstall a new version of Kodi over the existing installation. To see how this is done, read our article on how to install Kodi on Android, where you’ll find everything you need to know. Sadly, you can’t download Kodi on your FireOS device using the Amazon App Store. However, there are several methods of getting Kodi to work on your FireOS device, as this is an Android app after all. 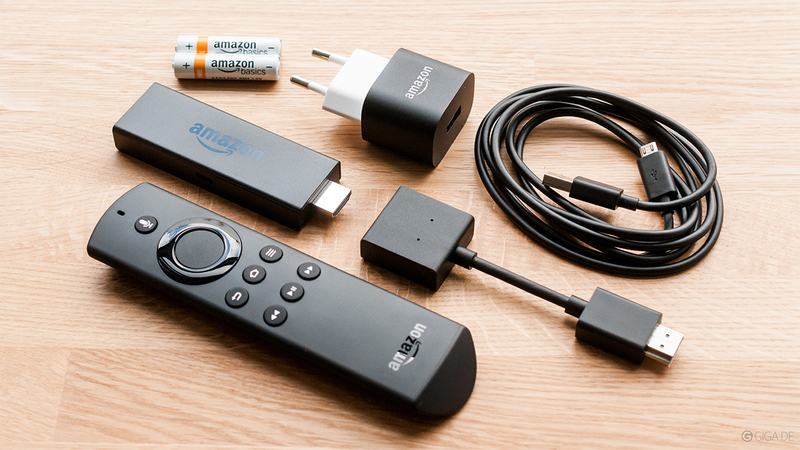 To update Kodi on Fire Stick devices, you need to repeat the process of installing Kodi on FireOS. You can use the provided link to get to our hands-on guide. Depending on the method you’ve used to install Kodi in the first place, repeat that same method – just make sure you’re downloading the latest available version of Kodi. In case you’d like to start fresh, you can delete Kodi on your Fire Stick first. This will definitely eliminate any technical problems associated with updating Kodi – but this also means you’ll have to install your addons again. If there’s an update to Kodi available, this is where you’ll get to download and install it. We recommend you to fully automate this process by going to Settings > System > Updates. This is where you set your Xbox to automatically apply the latest updates including system and app/game updates. And also, in case you’d like to go with a fresh install, here’s how to install Kodi on Xbox. Sadly, Kodi is missing from the iOS App Store. Even though this application offers a fully-featured iOS app, Apple can’t allow its presence on the App Store. That’s why you need to use a workaround when installing Kodi on iOS. Clicking on the provided link will take you to our in-depth guide on installing Kodi on iOS. This is where you’ll see two methods, depending on which platform you use on your computer (which is needed to install Kodi on your iPhone/iPad). To update Kodi, you actually need to reinstall it. However, we do suggest completely removing Kodi from your iOS device first, and then installing it from scratch. In case you’ve bought your Chromebook during the last year, you probably have access to the Google Play Store. If that’s the case, all you need to do is to update the app through Google’s app store – which means that your Chromebook will do all the job. As noted in our article on how to install Kodi on Chromebook, there are two additional ways to get Kodi on notebooks without the Play Store. You can use Arc Welder for this purpose and then turn Kodi to run as a Chrome extension. Even though this method is considered experimental, it’s your best bet of running Kodi right now. And if you wish to update the application, you need to basically re-install it on your Chromebook. Similar to how things work on iOS, Kodi isn’t available on Apple TV – at least not via the tvOS App Store. Kodi is a bit different type of application and Apple can’t allow it to access all of the system resources, which means that Kodi doesn’t meet the guidelines. 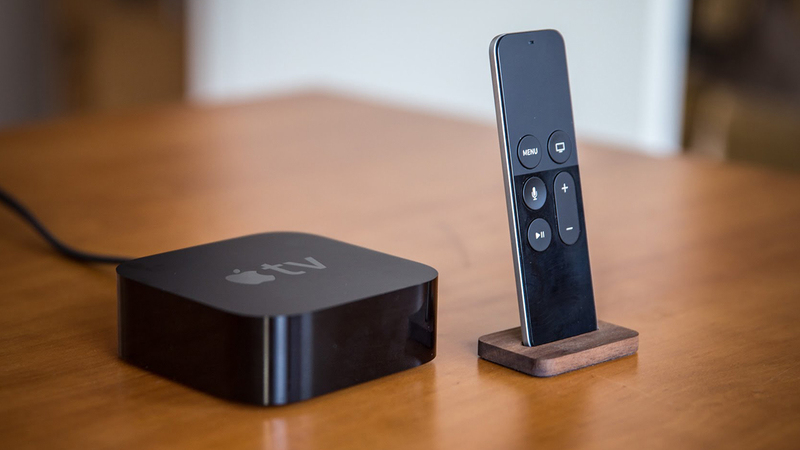 However, sideloading Kodi on Apple TV is entirely possible. If you want to update Kodi on Apple’s media streamer, you need to repeat the procedure of installing Kodi on Apple TV. Use the provided link to read our hands-on guide, detailing different methods. Finally, you can open individual apps to click on ‘Update All’ to update all of them at once. If you’d rather install Kodi from scratch, we have a helpful article for you. Here’s how to install Kodi on Nvidia Shield TV, the easy way. Assembling your own Raspberry Pi computer can be a highly educational process. If you already know how to install Kodi on Raspberry Pi, you know that you can use LibreELEC. To install Kodi 18 Leia, you actually need to update your LibreELEC installation – and the final 9.0 supports the latest Kodi installation. Confirm your decision, and LibreELEC will update on its own. In case of any problems, or if you want to start with Kodi from scratch, here’s how to install Kodi on Raspberry Pi. Finally, select ‘Update’ and your Android TV will do the rest. As noted in our article on how to install Kodi on smart TVs, non-Android TV models need to rely on screen mirroring. This means that you need to update Kodi on the device you have it installed, and then mirror the screen of your device to your smart TV. Make sure to use the provided link, where it’s all nicely explained. So, what’s next after you update Kodi? Well, you can import your media library, install third-party extensions, and plenty more. Here are some resources that can help you along the way. Dear readers, that would all on how to update Kodi. If you have anything to say or ask, don’t hesitate to post a comment below. We’ll do our best to provide a timely response. If you found this article to be helpful, please share it online. Also, don’t forget to follow us on Facebook and Twitter. Let’s stay in touch!